Data is often vulnerable in today’s public network and most businesses will opt for a private network solution to keep data secure. 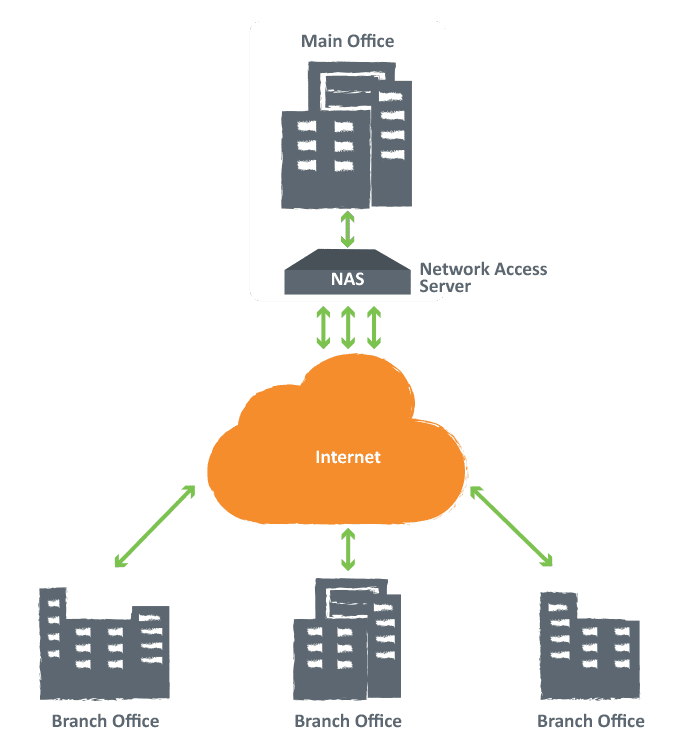 Enable your entire team to send and receive encrypted data by creating your own secure connection across a public network with a Virtual Private Network (VPN). Digital Planet’s host of solutions including Layer 2 and Layer 3 VPNs deliver a seamless connection of complete security, functionality and control. VPNs are also scalable, so you can protect all your employees, whether they’re on-premise or working remotely. Build another layer of security around your business with the Digital Planet VPN solution. 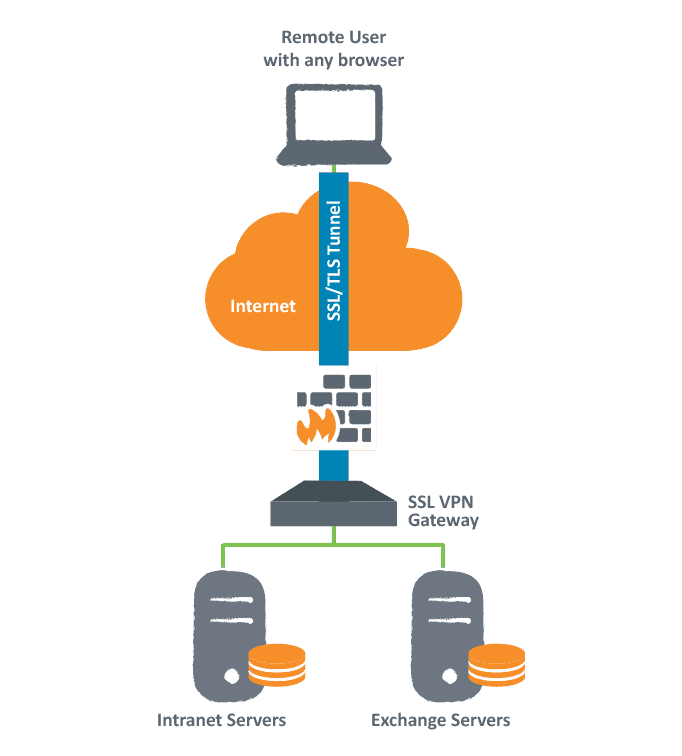 The Site to Site VPN solution delivers a private network facility which securely interconnects your physical and virtual environments to the Digital Planet Cloud data centre. Extend your company resource availability across multiple fixed locations using encryption to ensure integrity of your data across a public network. Digital Planet’s SSL VPN delivers ‘anytime, anywhere’ access to a private internal network for your business data traffic. The dedicated Remote Access VPN gives mobile users access to your web and server applications, and to your business internal network without compromising security or data accessibility. Digital Planet provides both hardware and software SSL VPN options so you choose the optimum solution for your business specificity. Speak with the team about your VPN solution today.